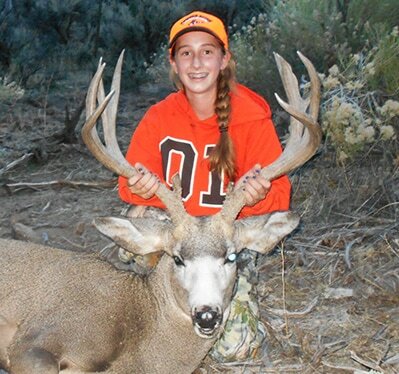 We love seeing young hunters shooting mule deer! Big or small, it doesn't matter! 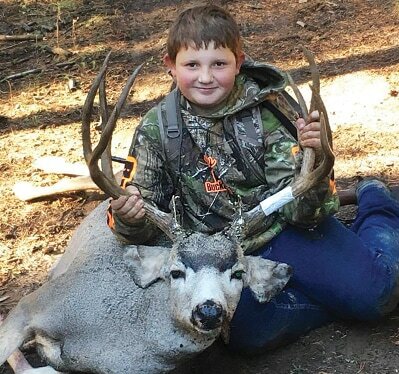 Our Young Guns section features youth hunters (under 18) only. 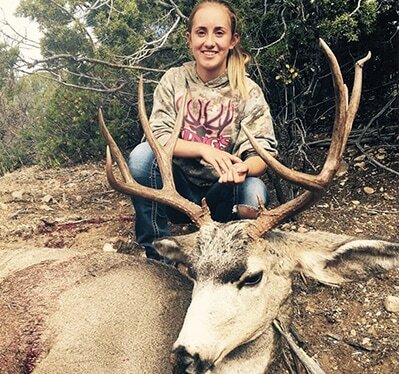 Please include a paragraph about the hunt and the mailing address of the youth hunter. Hunters featured in the Young Guns section of the magazine will receive $50 of free gear from muleycrazy.com !